Today is my free giveaway day on Amazon! Click on over and get your free copy of Overlook. 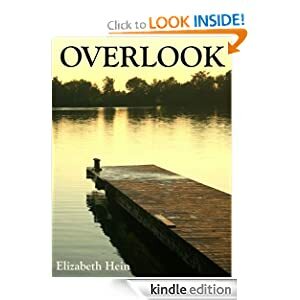 Tomorrow my novel, Overlook, will be free on Kindle! I’ve got all my ducks in a row. Now, all I have to do is wait.